We’re thrilled to announce the launch of a brand new, independent service dedicated to the provision of veterinary emergency and critical care outside of surgery hours. 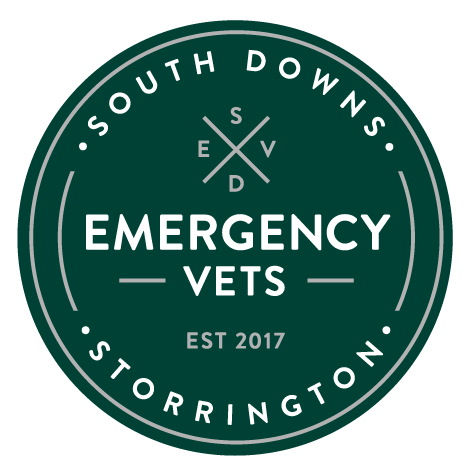 From 26th February 2018 South Downs Emergency Vets will be based within the newly refurbished planned hospital of Arun Veterinary Group in Storrington. 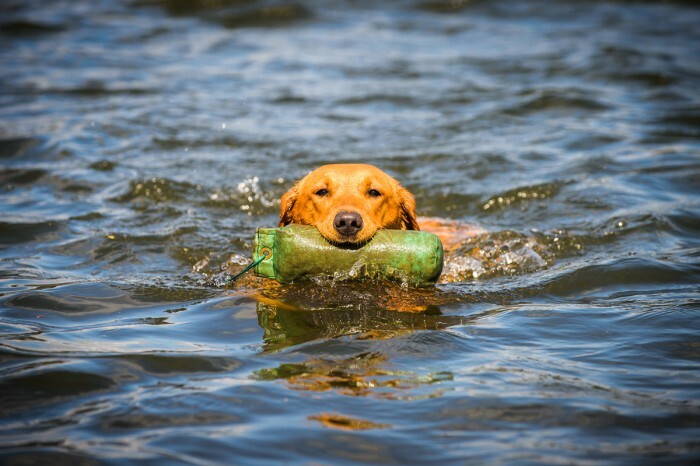 Passionate and highly trained, our experienced emergency team are committed to working out of hours so we’re always fresh, alert and on hand to deliver seamless care for your pet when your daytime vet is unavailable. High dependency care and state of the art hospital facilities. On-site emergency and out of hours care 24/7. Continuity of care, day and night.